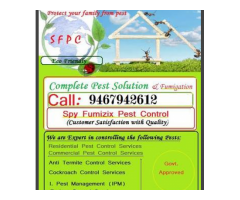 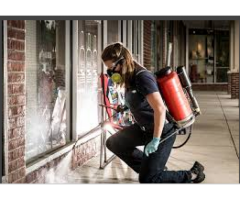 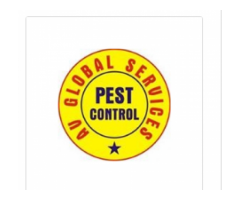 Eco Elite Pest Control Private Limited is an unlisted private company incorporated on 08 January, 2019. 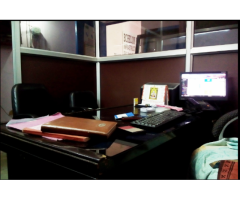 The registered office of the company is at Plot No. 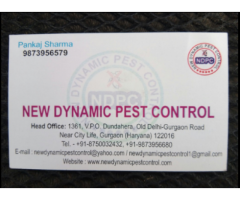 R2/39, 3rd Floor Nawada Housing Complex, Uttam Nagar NEW DELHI West Delhi , Delhi. 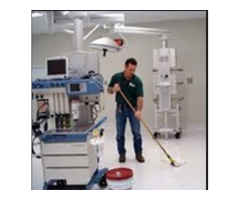 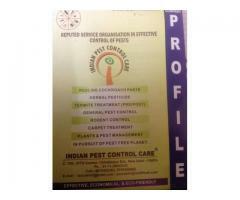 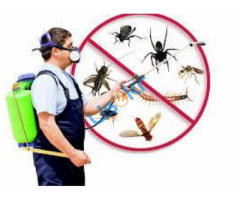 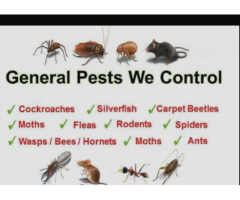 Indian hygiene pest control service.